Bill Cary provides employment law counsel to avoid conflict and to guide employers through difficult transitions, whether systemic or specific. He also has extensive experience in litigation and mediation, especially in employment and environmental disputes. Bill has nearly 40 years of experience counseling employers through difficult employment decisions while complying with the plethora of employment related laws. He has extensive experience in employment contracting issues, including non-competition and non-solicitation drafting and litigation, and employment practices audits. Bill also has planning and litigation experience in FLSA executive compliance issues. Having previously served as general counsel of the North Carolina Department of Environment and Natural Resources, Bill has a comprehensive understanding of the agency’s methods, practices, procedures and personnel. He has extensive experience in compliance planning and litigation, especially CWA issues and emerging coastal management practices. Bill is a certified mediator with extensive experience in using non-traditional techniques to solve his clients’ complex problems. 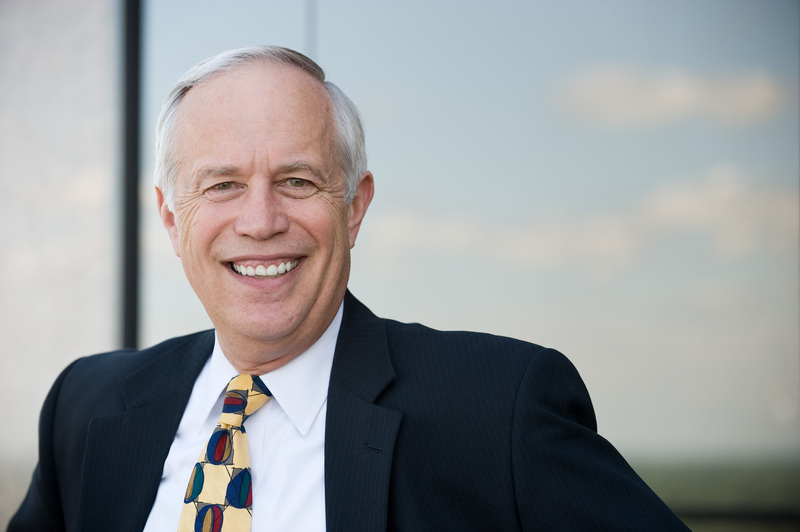 Bill is experienced in a wide variety of litigation and arbitration areas, including construction, environmental, real property, and contract disputes. After 35 years as a private practice lawyer, in which I litigated in a wide variety of courts and agencies as well as counseled a broad spectrum of clients, from manufacturers (domestic and foreign) to banks to restaurants, I took almost a year “off” to work as a state government employee (General Counsel of the N.C. Dept. of Environment and Natural Resources) in what turned out to be an eye opening and enriching experience. The job was fascinating—covering all aspects of a typical general counsel position of an entity with nearly 4,000 employees and more than 15 departments (contracting, employment, litigation), plus the wonderful world of state and federal financing and politics. But more interesting was seeing the agency up close. I was truly impressed with the overall dedication, knowledge and cooperative spirit of the career employees. It was a privilege to try to help them, and I see the public sector in an entirely new light. Try it sometime. Problem solving is the lawyer’s core function. To do that, we must understand the client’s needs and goals first and always work with those in mind. Too many lawyers lose themselves in the legal question. Applying creativity to problem solving is what distinguishes a truly effective professional.